The UPC Congregational Retreat registration opens Sunday, March 4! Be sure to go to www.upcch.org/retreat to get your spot in Assembly Inn reserved for this year’s retreat, “Spirit on the Move”, September 7-9, 2018, in Montreat. Don’t miss this incredible weekend in beautiful Montreat with your church family. 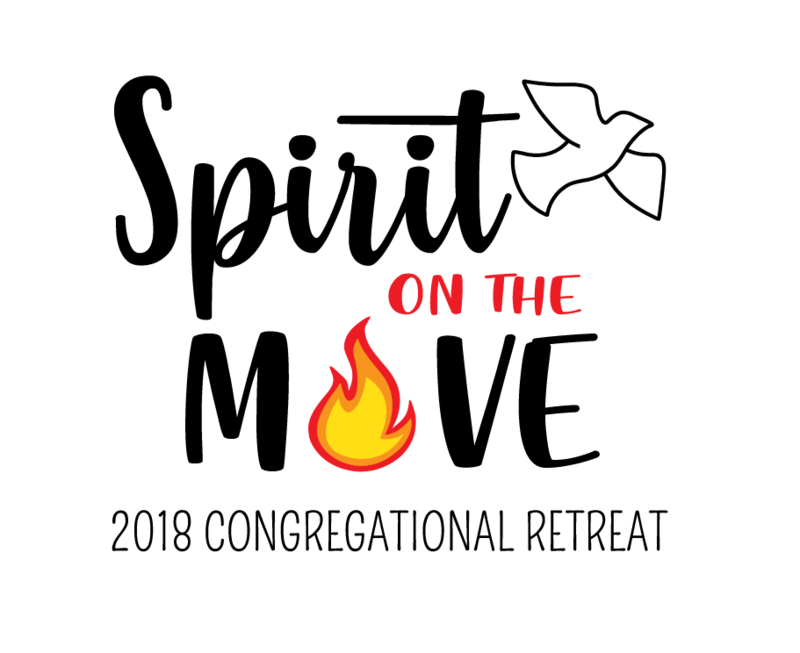 Through the lens of the Pentecost story, we’ll explore how the Holy Spirit is at work in our own lives and our Church. There will be pottery, paddle boating, hiking, BBQ, barn dancing, campfire, energizers, and more fun than you thought possible in 36 hours. Join in!